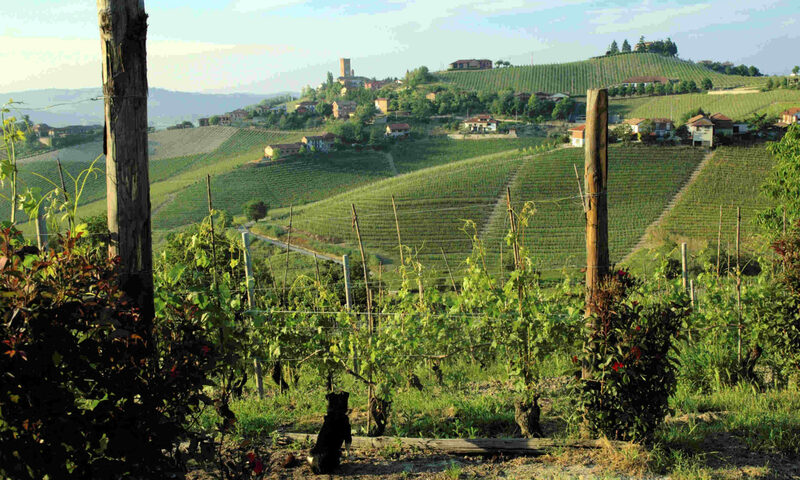 Why the US can’t get enough of Italian wine. Food and wine have always been important for Italian Americans, and today many star US chefs are of Italian descent. This love for Italian food has helped drive the popularity of Italian wine.